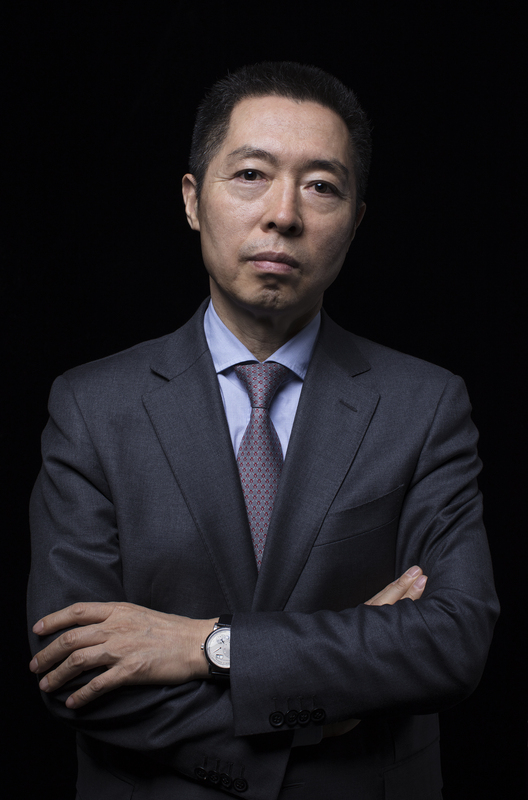 In December of 2018, China Business Law Journal published "The A-List 2018 China's Top 100 Lawyers", and Simon Tsi, the Managing Partner of Chang Tsi & Partners, was again honored with this title and evaluated as having "intimate legal knowledge, rich practice experience, sharp business thinking, international perspective, extraordinary abilities in teamwork, and, most of all, professional dedication by putting clients first". In order to select out the most excellent lawyers engaging in the China-related business activities, as well as to offer legal services of higher quality to those in need, China Business Law Journal conducted a survey covering thousands of Chinese and foreign in-house counsels and the partners of many top-tier law firms in China and overseas, and then singled out 100 outstanding lawyers who should be reputed and experienced in the industry. These nominated senior practitioners should not only be a legal expert, but a provider of commercially practical and feasible solutions applying their frontier business thinking and a master in interpersonal communication and negotiation. As the Director and Managing Partner of the firm, Mr. Tsi has considerable life and profession experience. He is very familiar with the administration systems of State organs, judicial institutions and state-owned large enterprises, and also has the competence to communicate and coordinate with them. When offering legal services to clients, he can always stand in their shoes, carry out various tasks under the principle of maximizing clients' legitimate rights and interests, and propose a practical and feasible solution specifically for every client based on their realities and requirements. This is why his services can receive the trust and respect from clients. One of his clients once made such comments, "Despite his achievements, Mr. Tsi is still working hard for his clients. And the services by his team are very impressive as well. For us, Mr. Tsi proposes a strategic layout of our IP protection, fully consider our legal issues and business requirements, and solve many of our problems. His strategies always help to minimize our risks by, for example, working with the law enforcement organs and coordinating with the relevant authorities to make voluntary correction or seek for reconciliation, instead of frequently filing a lawsuit." Mr. Tsi has made prominent achievements in 2018, and many cases represented by him have won awards and attraction, such as the case of Shantou Jian Fa vs. MK concerning trademark infringement that was awarded "2018 Matter of the Year" by Asialaw & Benchmark Litigation, and selected into "2017 China's Top 10 Intellectual Property Cases of the Highest Research Value" by Shanghai Intellectual Property Academe; the case involving disputes between Under Armour and Fujian Ting Fei Long over trademark infringement and unfair competition that was selected into "2017-2018 Excellent Trademark Agency Cases" by the CTA, and had a great influence in the industry and even around the world due to reports by many famous foreign media, e.g. Law360; and the second instance case of Skechers v. Spieth & Wensky concerning trademark infringement and unfair competition that was reported by China Industry & Commerce News, China Intellectual Property News, Beijing Business Today, Managing Intellectual Property and other media. Under his leadership, Chang Tsi & Partners could be included into various lists by many mainstream institutions and media, and could be accepted and recommended by almost every authoritative rating agency. This represents the praise from the clients and the recognition by the authorities and other practitioners. All these awards, honors and acclaim should be credited to Mr. Tsi, whose solid professional knowledge and plentiful practice experience, especially his practical way of working, extend the profound influence on the whole firm. With such spirit and idea as pursuit of prominence and striving for perfection, Chang Tsi & Partners will continue creating new achievements.